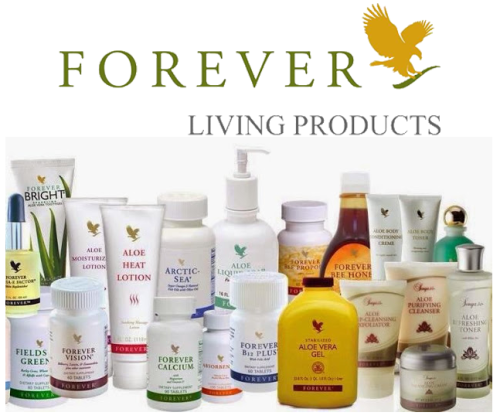 Have you heard about Forever Living's amazing products? Everywhere you look in nature you find balance, harmony, life, and renewal. Our planet holds a world of secrets just waiting to be discovered. From the industrious honeybee and the exquisite mangosteen fruit to the rejuvenating aloe vera plant, each bountiful element is meant to balance and improve our lives. 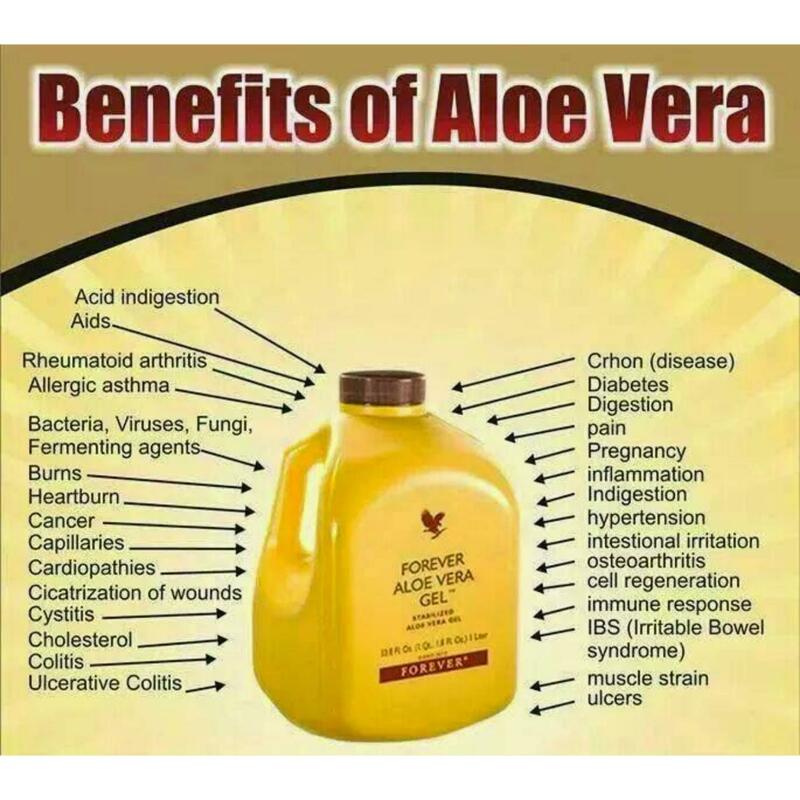 Experience the difference of Forever Living's products; Infused with 100% pure aloe vera gel and many other beneficial botanicals, these products will give you something unexpected. Energy. Vibrancy. Wellness. You'll notice it right away-and others will too. The difference is only natural!